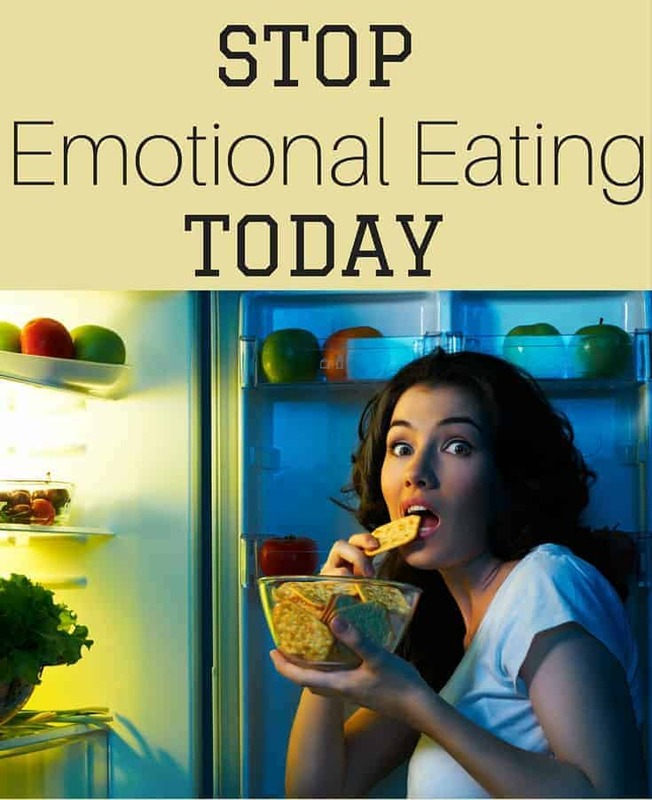 Emotional eating has been ingrained in many of us since we were little. As kids we were rewarded with ice cream when we aced a test or did a great job on a task. Many of us continued that tradition as adults when we visit with friends over lunch or take our kids out for ice cream as a reward. Some of our favorite foods are labeled as our comfort food, so perfect for bad days, cold days and anytime we feel we need an emotional lift. The obvious downfall of emotional eating is weight gain and being overall unhealthy. When we are trying to lose weight and live a more healthy lifestyle, emotional highs and lows can lead to emotional eating. Ever notice how young children eat? They eat when their bodies’ need nutrition. They don’t over eat and often we wonder if they are eating enough. Sometime after that point we were brainwashed into eating food because of the taste, social and comfort qualities. Don’t get me wrong, I am not proposing we eat food we don’t like. Only for us not to eat food only because it tastes so good. I have found that most of the time if I ask myself a few internal questions before eating, I can regulate my eating habits to fit my body’s needs. Am I going to be happy with myself after I eat this? Am I really hungry or do I just like the taste or comfort? Is this food what I planned on eating today? Do I need a distraction right now to resist this temptation? If I can’t resist this food that isn’t on my “approved list”, I will limit myself to a few bites. A quick thought on the emotional eating psychology – even though I am not a psychologist…ha. Depending on how serious the emotional eating is, perhaps you really need to dig deep to identify your triggers and redirect yourself to a healthier option. You are an amazing person and your body will thank you later for it! There probably is a real need of something emotionally stimulating in your life from time to time…maybe rewarding yourself, a need for comfort, maybe a social event. There will be times to celebrate with a dinner or ice cream and such. 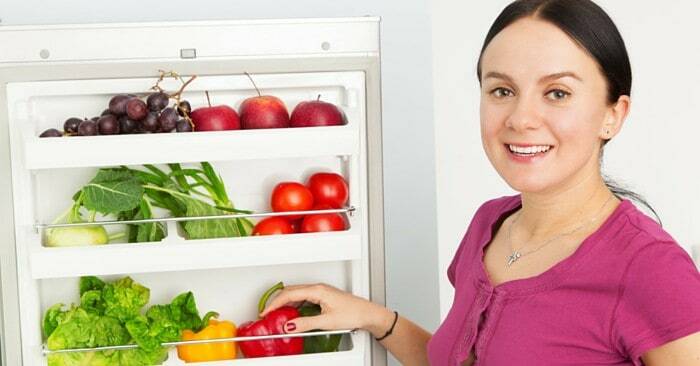 If it is unavoidable…small portions and healthier options are your best bet. I would suggest you substitute as many of the activities with non-food related activities as much as you can. It is possible! I was such a sugar-holic that I always felt the need to have dessert after dinner. It wasn’t easy to break that habit (here’s how I did it), but I truly feel better without the sugar in my body. This weight loss journey won’t be easy to start with. My first few months were the most difficult but every day, every meal that you make a more healthier choice will get you one step closer to your ultimate goal! If you are just getting started…don’t miss this start page that will propel you through the first few difficult weeks! 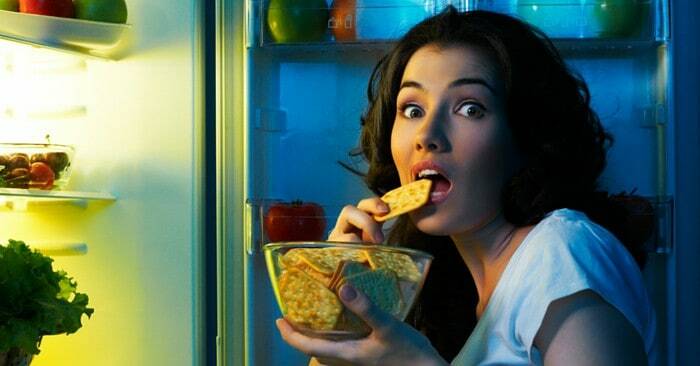 This article stoppped me from eating when I wasn’t hungry but stressed.And I’ll take a quick walk away from my desk. Thanks! This issue seems quite common among different people of this planet. I sometime start eating without realizing what effect it would leave on my body. Sometimes i eat too much and sometimes i eat nothing. That’s all due to “Emotional Eating”.